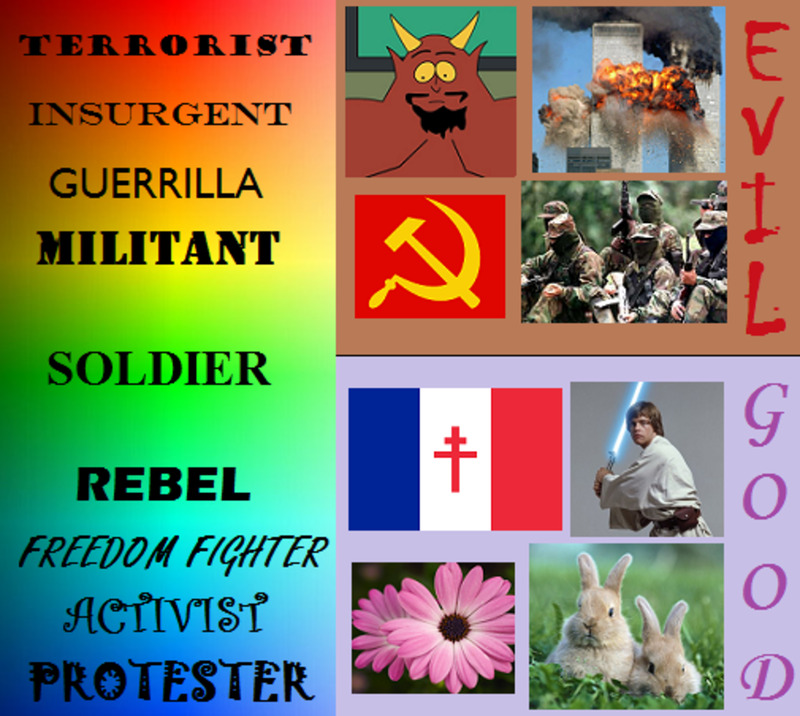 Before looking at some of the aspects involved with propaganda, the word itself must be defined. noun1.information, ideas, or rumors deliberately spread widely to help orharm a person, group, movement, institution, nation, etc.2.the deliberate spreading of such information, rumors, etc.3.the particular doctrines or principles propagated by an organization or movement. 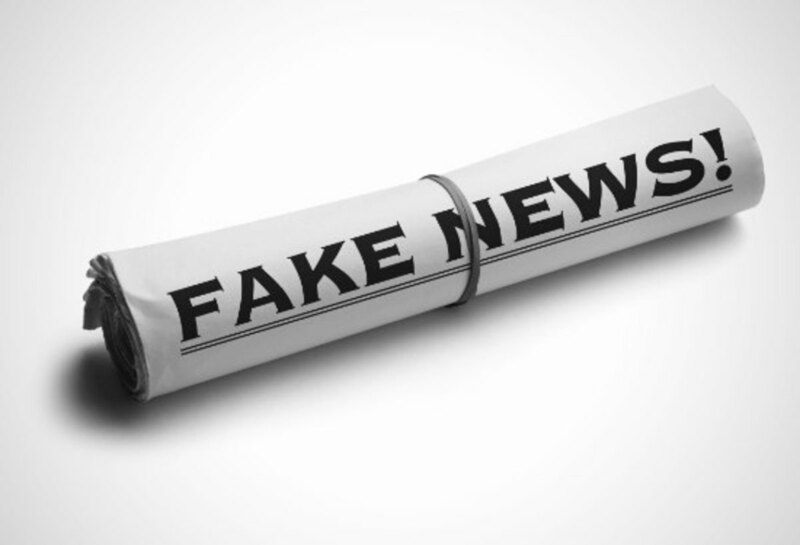 "Rumors deliberately spread widely to help or harm a person, group etc..." There have been several of these types of "rumors," reported by the mainstream media over the past year. Here's just one example. On February 1st, 2017, A Fox news affiliate in Detroit released a news story about, "A local Iraqi business man," who was forever scared by the effects of Trump's "travel ban." The man's mother who lived in the United States, had flown back to Iraq to visit family. The report stated that Trump's travel ban meant that she had to wait for a long period of time to get approval to re-enter the US. The man had said that his mother was in dire need of medical treatment, but because she had to wait so long for approval, she ended up dying. Not only did the Detroit Fox affiliate report this tragic story, but the Huffington Post, quickly picked it up. The story went viral on Facebook with over 123,000 shares that included both news outlets. Twitter also had thousand of thousand of re-tweets. Keith Olbermann got over 36,000 retweets when he shared the story. 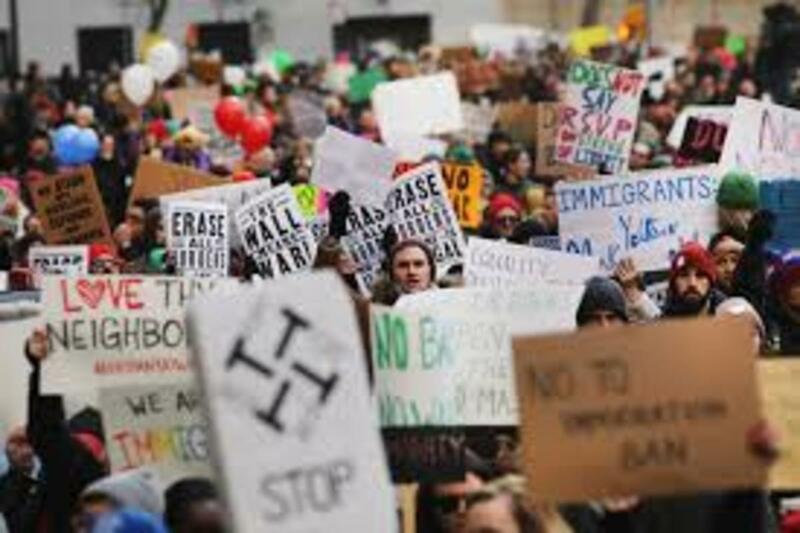 The story spread far and wide, and liberals screamed, ""No Trump, no KKK, no fascist USA!" Trump's travel ban was now "racist, evil, Hitler inspired, fascist and sexist." Turns out that Detroit news station didn't bother doing any research to see if the allegations had any merit. The man had lied about the whole situation. His mother had died, but she passed away before the "travel ban," was in place. Still, the anti-Trumpsters were in a frenzy. Many simply didn't care about the facts, and apparently, neither did the original news station that reported the story. They didn't bother to check into it to see if it was true until after the damage was done. One example of successful propaganda is revealed through the fast growth to power of the Nazi party in Germany. 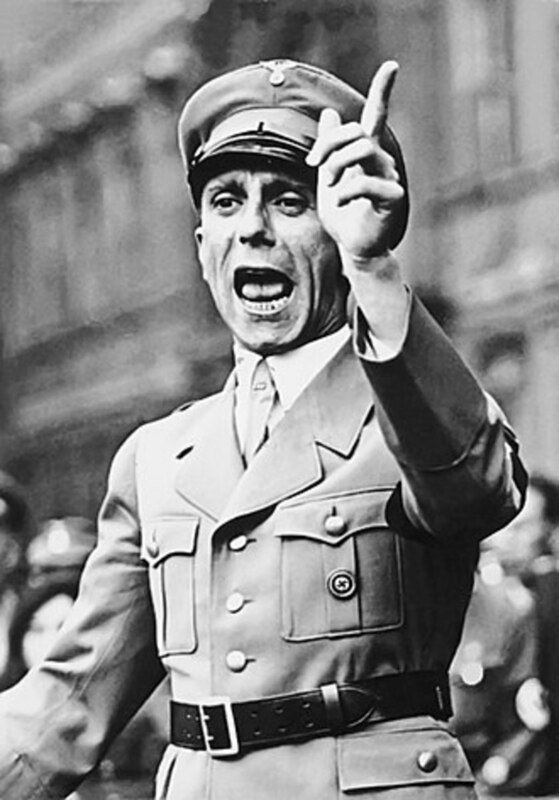 Not only did news agencies sway listeners by reports that supported the Nazi political stance. The educational system taught German children through demonizing the Jewish people. 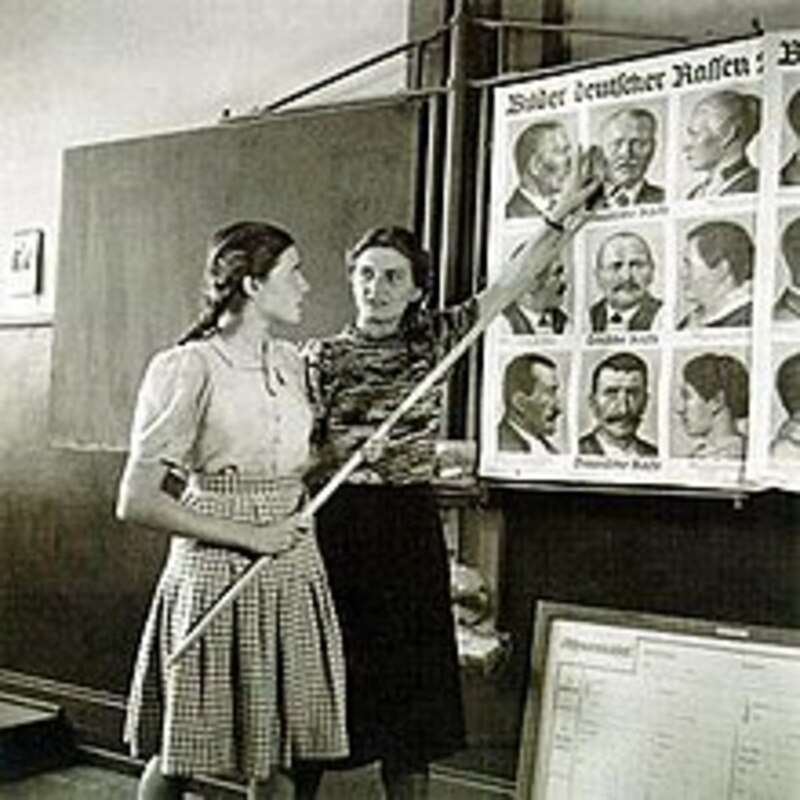 In many cases German schools taught children the common features of Jewish men so that children could differentiate between a Jew and a German. They literally taught children to be fearful of Jewish people. The State Department has made clear that it regards demonizing Israel or “applying double standards by requiring of it a behavior not expected or demanded of any other democratic nation” as anti-Semitism. The Article covered different aspects of "racism," including Halloween costumes that are deemed "offensive." Does anyone doubt that applying standards to African countries that were not applied to other countries or singling them out for sanction when other non-African countries were guilty of much greater sins would be deemed racism? Instances of anti-Semitism by this standard are ubiquitous in American academic life. Nearly a dozen academic associations have enacted formal boycotts of Israeli institutions and in some cases Israeli scholars. Student governments at dozens of universities have demanded the divestiture of companies that do business in Israel or the West Bank. Guest speakers and even some faculty in their classrooms compare Israel to Nazi Germany and question its right to continued existence as a Jewish state. I personally found it interesting that the article was posted by the New York Post. However, I did take note that it was posted prior to the election of President Trump. In 1928, the Nazi German party only consisted of 12 seats out of 600 parliament members. Nobody considered those members to be any type of threat. From that point on the Nazi party grew very quickly to power. The media used simplified reporting and played upon the voters emotions to gain political support for Hitler's agenda. If anyone has ever wondered how nearly an entire nation could be swayed to accept war, persecution and mass-murder, wonder no-more. The media, the educational system, and the entertainment industry are all powerful tools that have been used in recent history to accomplish political goals within different nations. Let's not forget that the Holocaust took place less than 100 years ago. It isn't an ancient event, but relatively near to our present time. This video covers a little about how propaganda worked during the rise of communist Germany. It is short, and hits on several key points. It's worth the watch. 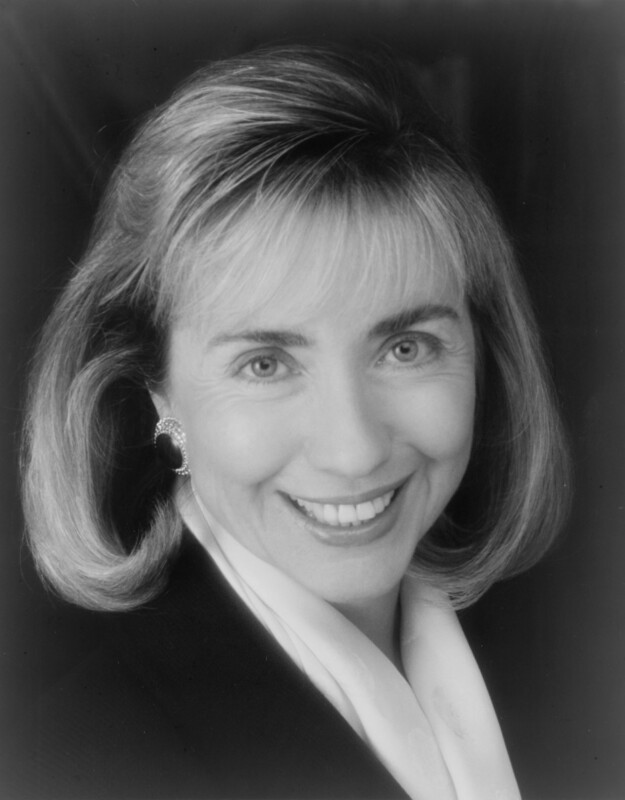 Hilary hit on a key point involved with propaganda. Hitler used the victimization of a specific group of people, saying, "they're not being treated right," "I must go and protect my people," She continued by saying "that's what's gotten everybody so nervous." 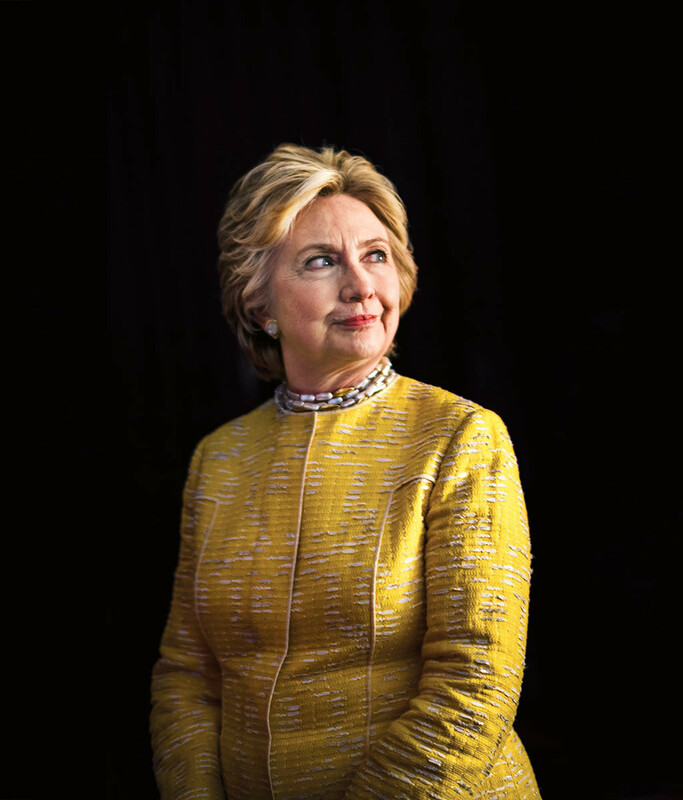 Anyone who has been paying attention to the majority of the mainstream media can see the same tactics described by Clinton, at work. There has been no shortage of race baiting news stories, along with victimization of different groups of people. Thank you Mrs. Clinton, for explaining how that works. In 2013 an Egyptian news paper published a picture of Obama depicting him as the devil. In 2016 Obama was depicted as a "murderous devil," in downtown Moscow. I've personally never been a fan of Obama, but when anyone is demonized via the mainstream media and entertainment industry, we should be able to recognize it and call it what it is. Propaganda. “Many experts” believe coups, civil wars and civilian slayings in the countries shown in the clip were “organized by a direct or indirect participation of American political consultants … and NGOs, as well as directly on the orders of the U.S. president,” according to an English translation. Most people tend to think of propaganda as being tied to national unrest and wars, as was the case during World War II. However, if we all stop and pay attention to current events and the blatant media bias, anyone can see that political propaganda is currently at work right here at home. Whether we want to admit it or not, emotional reporting has effects that are wide spread. Far too many reporters tie their personal emotions into political stories. With true, "unbiased," reporting, emotions have to take a backseat, and only the actual investigated facts should be reported. When anyone mentions the enormous amount of media bias that is so evident today, we often hear responses like, "Obama was criticized relentlessly." There are simply no comparisons to the levels of biased reporting that took place during the Obama presidency, and Trump's presidency. The Gateway Pundit shared an article in September of this year that revealed that only 5% of all media coverage of President Trump was positive. A Harvard study done earlier this year revealed the massive extent of anti-Trump media bias within his first 100 days in office. Here the Harvard study chart. The enormous amounts propaganda, driven by pure negativity that we are seeing today should cause every American to consider that perhaps, a long history of corporate driven elections who back the educational system, and pay the news agencies in the form of advertisements, have been behind every person elected into high-office throughout much of the history of our nation. 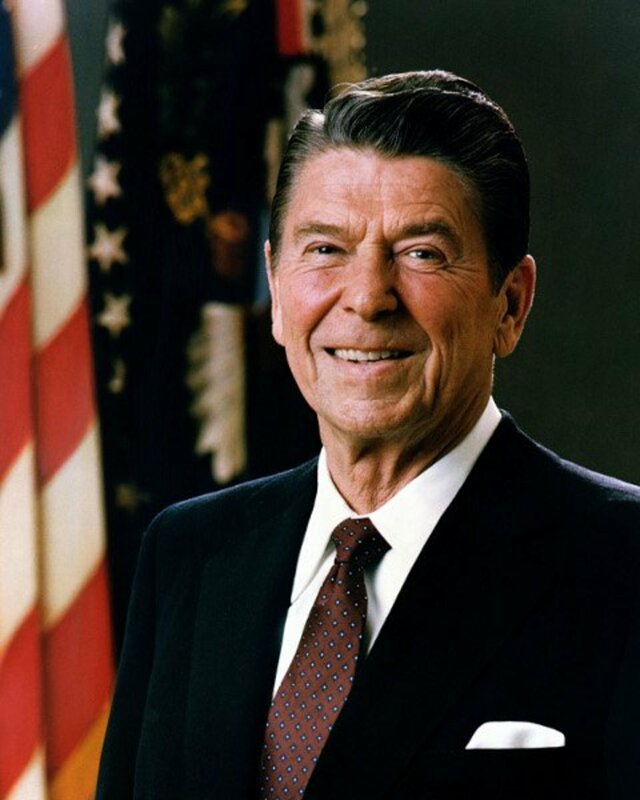 Seeing the continued, and relentless drive by the leftist media, to try to remove an "outsider," should convince some that we definitely voted the right man into office. 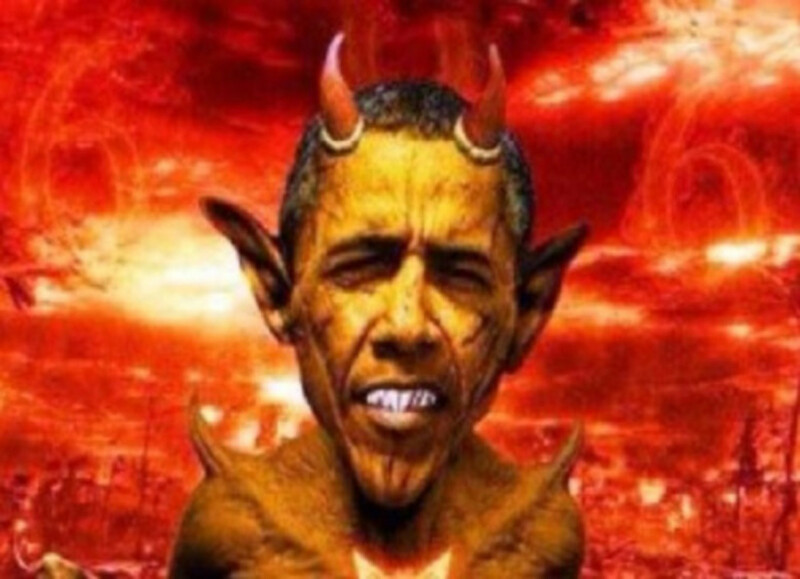 Egyptian Newspaper Publishes Picture Depicting Obama as the Devil, Will U.S. Media Report It? Thank you Martin, you make a good point. Politics are the same all over. This year has been an especially turbulent one. Very articulate Betty,its like you have been following our local politics,or is it that all politics are much less the same allover. Hi Craig Martineau, I found a video on Youtube that is an hour long, and the entire video is about comparisons between Obama and Hitler. There's never been any proof that Trump kept such a book in his nightstand. The claim came from a person who says that Ivana Trump told him about such a book more than 20 years ago. It's one of those, "my cousin knows a guy who's sister's best friend, told my cousin, who said such and such..."
Trump denounced all hate groups including the KKK. There is absolutely no proof that he ever had any ties to them. I've met many who continuously stir the pot trying to find dross, and end up with nothing. Don't you have better things to do? You can always make an hour long video like the person did who made connections between Hitler and Obama. Personally, I find it a waste of time to watch it. I think, if you dig long and hard enough, you'll find ways to connect just about anyone to Hitler. Negativity does dominate the mainstream media. It has for many years. I do see more of a manipulation involved with, not only the media, but Hollywood and the educational system. Back when I was in college I took a course that was focused on generational differences. The largest influence over any generation was television during the 1950's. Here's a couple of examples: Since the invention of television, there's been ongoing research into how many people watch, and the effects that television has on society. During the 1950, watching nationally televised programs became nation wide events. Researchers found that everyone was talking about the subject of the show that aired the night before. There was a sense of "national dialog." During the 1950's, television helped to shape the ideals of what a "perfect," society should be. There's a whole area of study that goes into "Cultivation and Mass Communication," that researches the effects of television on society as a whole. Their finding are very interesting. Here's a link of you'd like to check it out. It's interesting because the televised influence tied into different generational issues, like "I love Lucy," and "Leave It To Beaver." The ideals of people were molded by the things present in these programs when it came to fashion, home decorating, and of course, being the perfect parents. Each generation has been influenced by television. I kind of see a two way influence there myself. During the 1980's more and more women were going into the workforce, and children began for form groups of friends who became like family, outside of their own families. "Friend's, was the top program during many of those years. Any way, it's debatable whether or not society influenced television, or vise versa since that time. I do see a huge influence with Hollywood. I'm not sure how old or young you are, but back when I was a kid, (not terribly long ago,) things that are perfectly acceptable today were shunned upon back then. I believe that Hollywood has had far-reaching nation wide effects that has swayed many of these things today. This is quite possibly the reason that many in Hollywood believe that their political opinions matter so much. 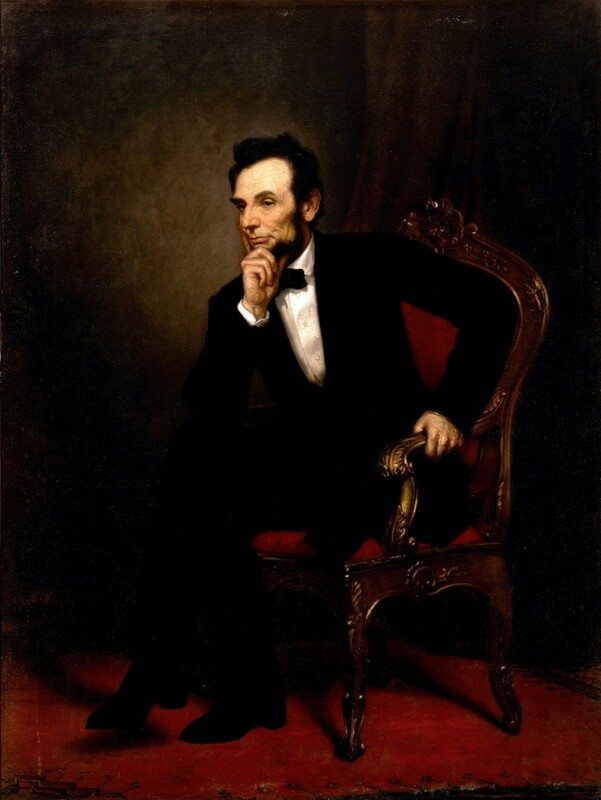 There's something of a "conspiracy theory," involved with early television, called, "Operation Mocking Bird." There was an investigation that went into it that questioned whether or not the CIA paid television media outlets to report news in the manner that they believed would influence the masses. Here's a video that goes into it a little. I personally believe that the media and Hollywood, can, and has influenced some of the news, even today. "noun1.information, ideas, or rumors deliberately spread widely to help orharm a person, group, movement, institution, nation, etc.2.the deliberate spreading of such information, rumors, etc.3.the particular doctrines or principles propagated by an organization or movement." And we've seen this quite a lot over the past few years. I found one website that found 16 "Fake News," stories about President Trump, just within the past 10 months. It's clear that the left want him removed. 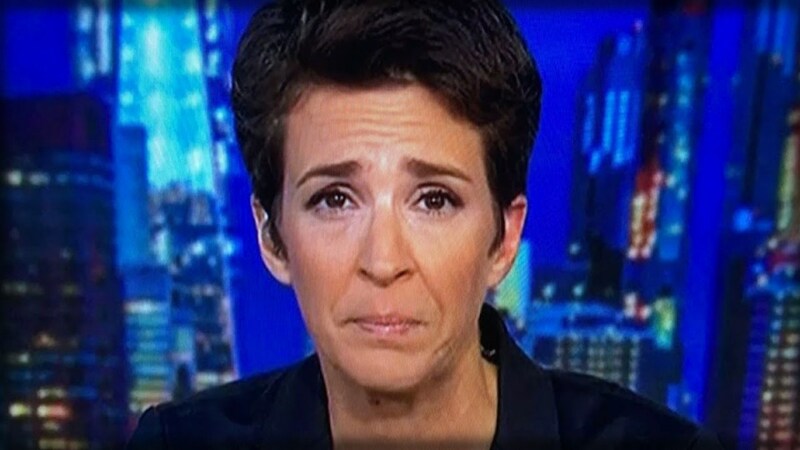 We've all heard the "impeach Trump," patter since he won the Presidency, and I personally believe that the Media has had a huge influence in much of the negativity, as you said. I think there's more of an agenda behind it. Thank you for your thoughtful comment. I also Obama and Clinton and the MSM working on their behalf. In order to do that, they have to sway the viewers. I believe that it's all part of political propaganda. I am sorry but your 'story' is as scary as Trump. 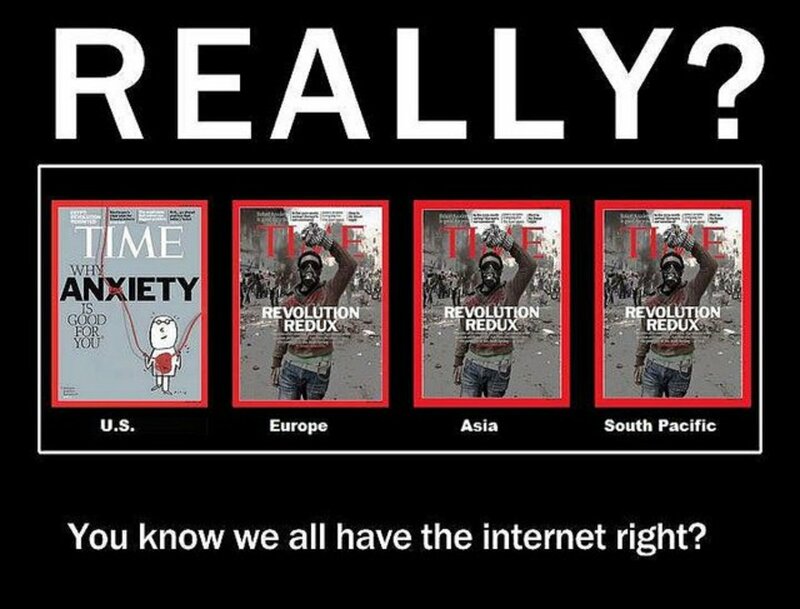 Your assertions that mainstream media are running a propaganda campaign are misplaced. They are not making up events nor exaggerating them. It is true that more news outlet have joined the anti-Trump side of the bench which has raised the volume of the chorus. I think that you should have included the true propaganda that the alt-right is using. If you had looked at the current case of Roy Moore where the alt-right and Fox News did not even report the actual events accurately your piece would have been more balanced. But I take issue with you on an even deeper level. I started research on Mr. Trump more than a year ago as I started hearing him speak on the campaign trail. His words at that time alarmed me because they sounded familiar in many respects. When I heard that Trump's first wife, Ivana, claimed that he kept a volume of Hitler's speeches on a nightstand I recognized why I was alarmed at his speeches. I began a blog and lay out the connections between what Trump was claiming and what the language and tactics that Hitler used to make his claims. I believe, although some would disagree, that Trump has and is using many of the same strategies that Hitler used. If people claim that Trump is so grand and they would vote for him again, how can they excuse his extreme blatantly ignoring the emoluments clause, the appointment of people that amount to no more than nepotism? He claims that Obama misused the Constitution by using Executive Orders when he has made even more use of them. I could on but anyone that chooses to blindly accept what Trump is doing by squandering the riches of this country by trying to invest $10 billion in coal mining when there is no proven need for that fuel. Indeed, coal miners that had started to take courses to retrain themselves in new technology stopped when they heard his rhetoric. He is being extremely naive and maybe even consciously mean by not proposing country-wide retraining in new technologies so that people will be prepared when their jobs are gone due to the increasingly fast-paced acceptance and use of artificial intelligence. That is another subject that I started researching last year also. Increases in the use of machine learning, deep learning, neural networks are coming much faster than I expected. An example of the increasing capabilities of machine learning was accomplished by Google using their AI system called DeepMind. Google engineers programmed a computer with the ability to play the game 'Go' which is the most complex game played by humans it is claimed. Their creation AlphaGo did beat the human master at that game. Google engineers then built another machine named AlphaGoZero but did not program it as they had Alpha Go. They expect this machine to teach itself. It took only 3 days for Alpha Go Zero to learn and surpass Alpha Go. We see over and over that the pace of acceptance of AI's capabilities will decimate today's human systems. Trump and his administration should be preparing the country for this instead of trying to resurrect old and increasingly unused technology. The same fate awaits the rest of the country that befell coal. Ignoring change does not make it go away. But it does wreck havoc on those humans that are not prepared for it. This is very cryptic summary of a very complex subject. Even your proganda piece left out so much information as to be cryptic also. I only hope that people will start ignoring REAL NEWS instead of FAKE NEWS so we can return to a less vicious and polarized conversation of finding ways to accomplish what needs to be done in this country. At the current pace many Americans will pay the price for this dallying with matters that do not move the discourse forward. Hi Kari, That's so true. I stopped watching the MSM back in 2008, because I saw the political ambushes and influences. I pretty much just watch the weather, and look up the top stories when I have a little time. It really is hard to believe much of what is reported today. 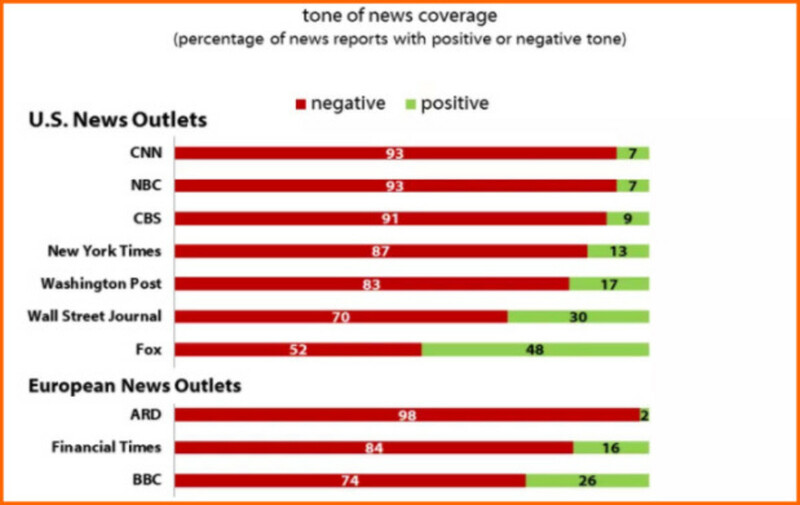 Some good information, I feel maybe you covered "How Falsehoods and Negativity Dominate the News Media Today" more than you did 'Propaganda' ... just my personal observation. I consider 'Propaganda' to be an effort of the State and the Media to work together to manipulate or deceive the populace. Currently we don't really have this now, which is a good thing, because parts of our government (namely the Trump Administration) is in direct opposition on most issues to the MSM and the establishment cronies. What we had during the Obama Administration was collusion that could easily have fit the description of Propaganda, from the refusal of the MSM to do investigative work, or to report on criminal wrongdoing, to how they would work to sell to the people outright lies - IE Benghazi being caused by a YouTube video. In large part the alliance with the Obama/Clinton and establishment cronies (those people who receive substantial funding from the same sources and who have been working on their behalf for well over a decade now) and the MSM is as strong as ever, and the MSM works as hard as it ever has on their behalf. We see this today in how the likes of CNN and others are making the effort to character assassinate Donna Brazile or mute her message, with almost as much effort as they would give to smearing Trump on any given day.